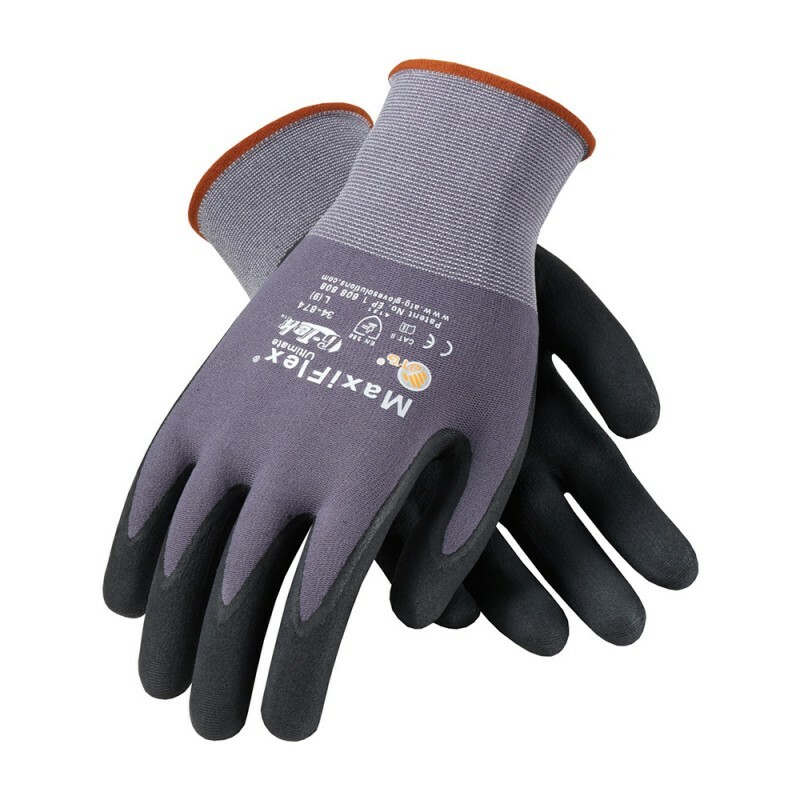 This ATG 34-874 MaxiFlex Ultimate Seamless Knit Nylon/Lycra gloves with MicroFoam Nitrile-coated grip on palm and fingers from PIP offers a breathable, abrasion resistant solution for precision handling in a variety of applications. 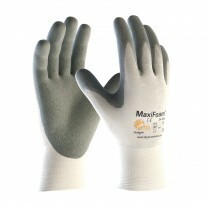 These PIP 34-874 Maxiflex Ultimate work gloves are the ultimate in super light weight breathable coated gloves. 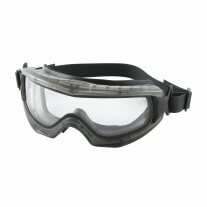 The gloves' ability to keep cool and dry makes them among the most comfortable coated gloves on the market. 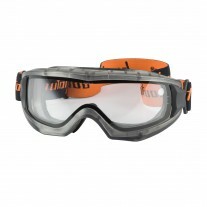 The nylon shell has a micro-foam nitrile coating that offers a great grip and excellent dexterity. ATG Maxiflex Gloves will quickly become your favorite gloves! 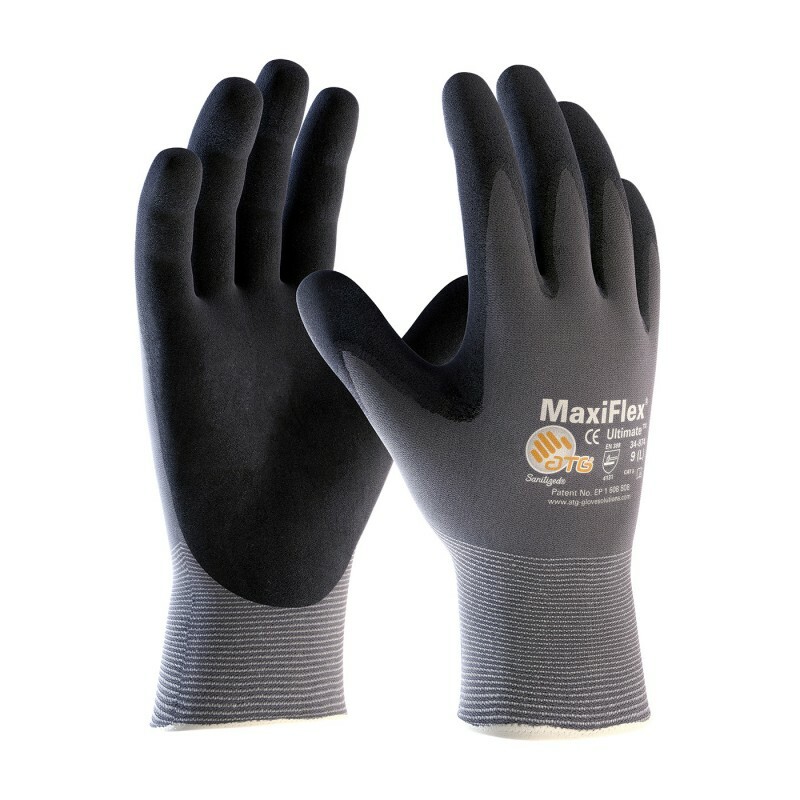 The MaxiFlex® Ultimate™ gloves are used in applications which require a high degree of dexterity and sensitivity, especially where grip is important. Ideal for handling small oily parts and components, general assembly, machining, micro-engineering, automotive components, painting, horticulture and maintenance. This is our best selling glove by far. The 34-874 general purpose work glove is the top selling general purpose work glove in the industry. 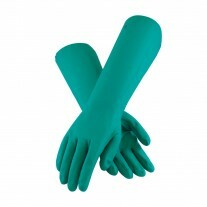 The glove is ANSI, REACH and 21CFR 170-199 Compliant, CFIA Approved. Been wearing these gloves for about a week and they are very comfortable. 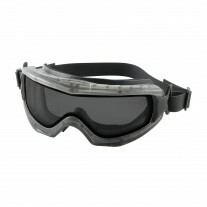 I like the fact that I can wear them all day and they don't get hot. I love the gloves. 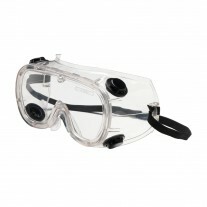 They fit great and make it easy to manipulate small objects while wearing them. 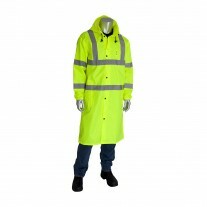 Completely satisfied with the whole process and the pricing was great.